With summer rapidly approaching, it’s time to burn off that winter weight and exchange your hot drinks for ice-cold refreshment. So pull yourself out of bed and get into the kitchen. 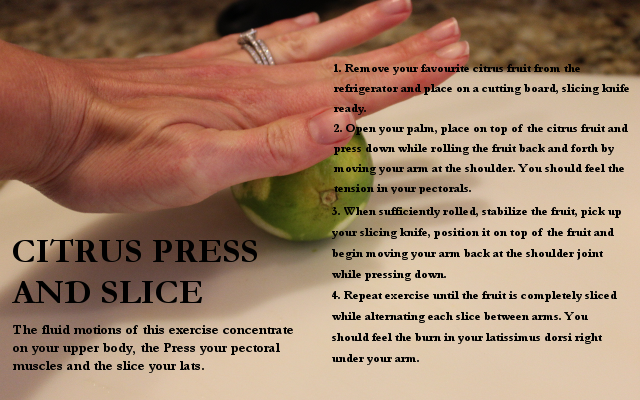 With these six quick home exercises you’ll get jacked and toned with gin and tonics! 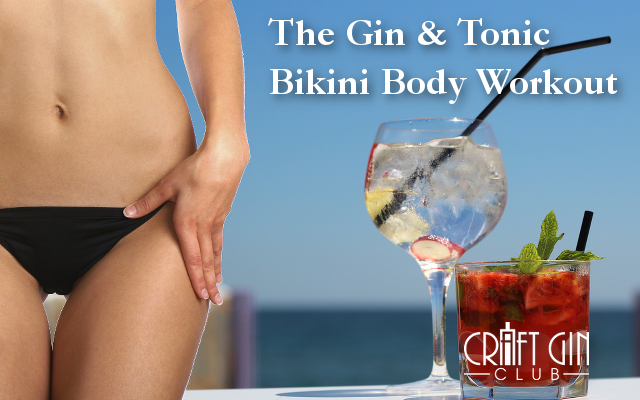 To get started on your Gin & Tonic Bikini Body workout routine, why not start receiving the best craft gins by joining the Craft Gin Club? As a Member, you're sure to stay in the best G&T shape all year round! We know that just like every exercise routine, the first step is the hardest.